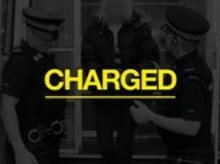 Officers in Southampton have charged a man with handling stolen goods following a burglary at a home in Ashfield on July 14, 2018. Operation Holly - Portsmouth man charged with drink driving and other offences. 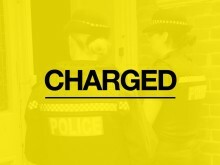 ​Officers carrying out patrols relating to Operation Holly have charged a sixty-eight year-old man from Portsmouth with drink driving and other offences. Southampton detectives have today (Feb 8) charged a man with burglary, possession of amphetamine and two counts of theft of a pedal cycle. ​Officers investigating the shooting of a teenager in Hearsey Gardens, Blackwater have charged a teenager with attempted murder. ​Detectives investigating the murder of a grandfather in Southampton have charged two people with fraud.